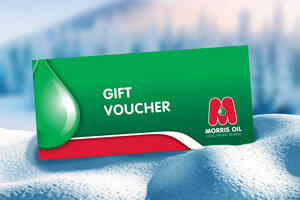 NOTE: The gift voucher can only be sent to you (the purchaser), Once you receive it – you can gift it. Please note: The Recipients address must be within our Delivery area for them to receive a delivery of oil. Vouchers will be posted out to the purchaser only, please allow adequate time for the post to arrive – during normal working hours. Please enter the requested details below: Note: (*) is a required field.